Sweetheart Dance with Ladies First Jazz at the VFW Post 416 in Williamsville. Bring your sweetheart out for an afternoon of dancing and fun. 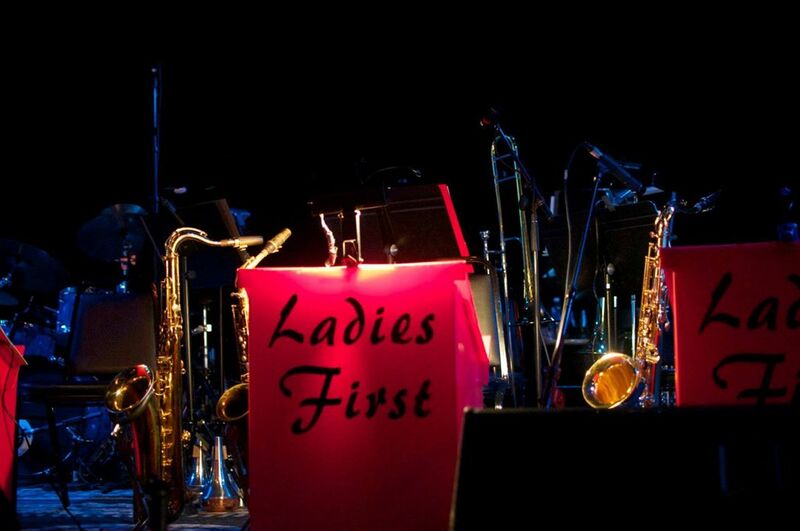 Ladies First Jazz will be singing and performing many of your romantic dancing favorites featuring Donna Kerr from The Buffalo Dolls on Vocals. Bring your own munchies or snacks. Dress to impress and dance the afternoon away!